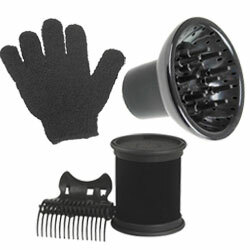 The essentials! 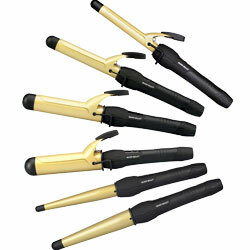 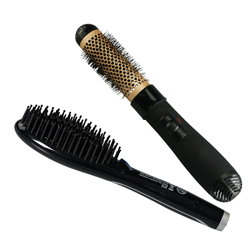 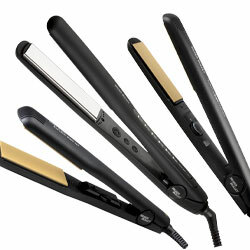 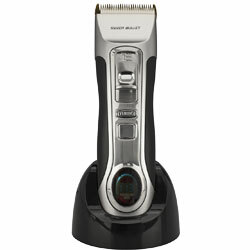 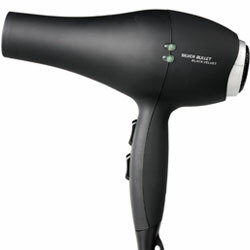 Hair electricals are the must-have equipment for fabulous hair. 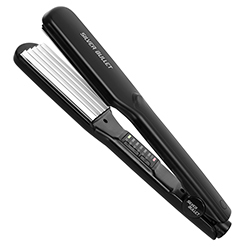 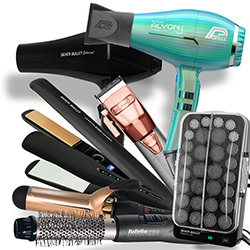 Peruse our extensive range of hair tool accessories, curling irons, hair dryers, hair straighteners, trimmers and clippers from renowned brands including Silver Bullet.